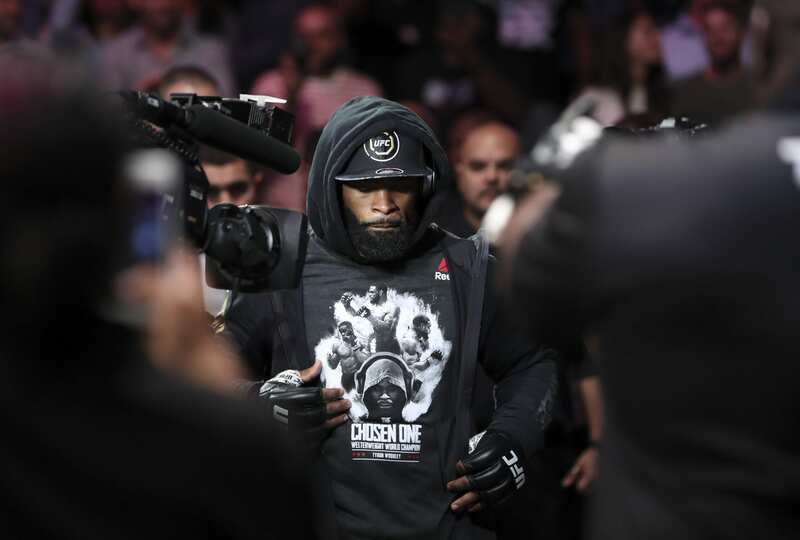 Ever since winning the welterweight title Tyron Woodley has said he wants to be remembered as the greatest of all-time in his division. 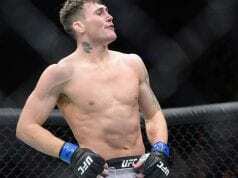 The “Chosen One” took one step closer to greatness at UFC 228 as he submitted Darren Till to defend his title. The welterweight GOAT debate can’t take place without Georges St-Pierre. However, GSP has openly stated that at this point in his career he is only interested in “legacy fights”. Woodley has largely downplayed the idea of a fight with St-Pierre due to these comments. Regardless, the “Chosen One” believes he has already done enough to be considered the best in the world. Woodley is well on his way to welterweight royalty but he is still a few title defenses shy of St-Pierre’s record nine. Regardless, the “Chosen One” thinks his resume should speak for itself. Maybe if Woodley can match GSP’s record nine welterweight title defenses a “legacy fight” would seem more appealing to the Canadian. Time will tell.